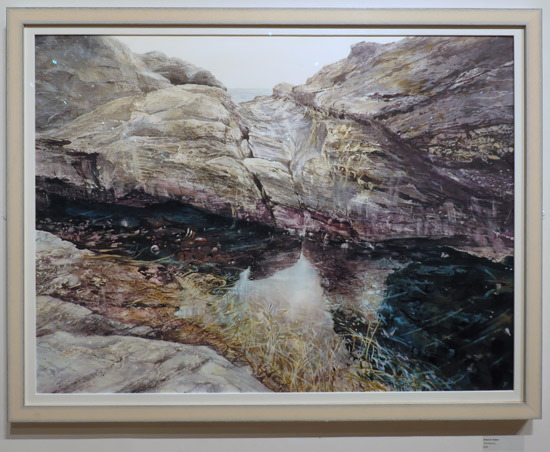 Earlier this week I visited the 29th exhibition of Sunday Times Watercolour Competition at the Mall Galleries and this is my review of this year's selected paintings. 24 - 29 October 2016 Parabola Arts Centre, Parabola Road, Cheltenham GL50 3AA - Monday - Saturday: 10am - 4pm. 10 December 2016 - 28 January 2017 Guildford House Gallery, 155 High Street, Guildford, Surrey GU1 3AJ. Monday – Saturday: 10am - 4.45pm. You can also see the works online on the exhibition page of the website (it takes AGES to load) - and compare them to those in previous years (scroll down). Each painting also has an individual page on the website. 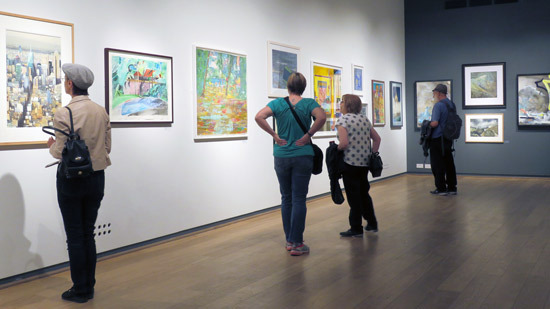 Viewing the exhibition - prizewinners on the left. 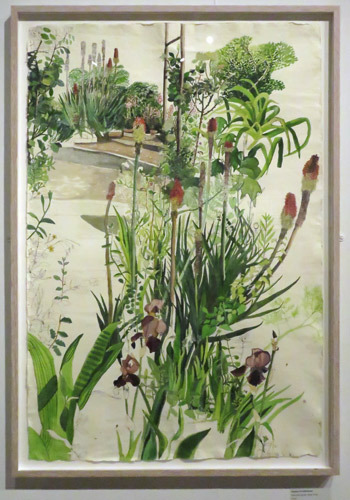 Kathryn Maple wins Sunday Times Watercolour Competition for second time - which focuses on the prizewinners which were announced in advance of the exhibition in the Sunday Times at the end of August. Why the big reduction in number of paintings selected and hung? The very first comment I wrote in my exhibitions notebook was "smaller than in previous years?". I'm very puzzled as to why the number of paintings exhibited has dramatically reduced. I'm very sad that we haven't been able to see works by 22 more artists. That means the number of artists being exhibited is considerably below 100. Just 68 artists have work in the exhibition - not 100. Which means while we could have seen work by some 32 more artists, the judges in their wisdom have decided this is not to be! artists enter art competitions is to raise their profiles and develop their careers - so every artist eliminated from the exhibition is a very serious issue and one the judges ought to be mindful of. If you start reducing the chances of an artist getting their work selected then artists begin to think very hard about whether it's worth entering. To my mind, if Judges start undermining the raison d'etre of art competitions from the artists' perspective then they begin to undermine the quantity and quality of work entered - and that's an unrewarding strategy for all concerned. the competition had been described as having 100 paintings? there weren't another 22 paintings worth selection and hanging? or another 32 artists whose work was worth seeing? I've taken issue in previous blog posts about the way an open art competition is described to potential entrants and how it actually operates in practice. Bottom line everything said in marketing an art competition needs to be accurate (i.e. "legal, decent, honest and truthful") otherwise taking entry fees from artists and not delivering what is promised begins to look like "taking money under false pretences". This is good exhibition with a good range of different styles - but it doesn't quite have the impact of some exhibitions I've seen in the past. The exhibition is also colourful without being garish. It's very definitely not dark, sombre or murky! This gives it a feeling of being young and contemporary. It's also nicely hung which made for some nice photographs of paintings on the wall. There's a good representation of members of the two major UK watercolour societies - but it's by no means overwhelming - just 7% of the exhibiting artists. 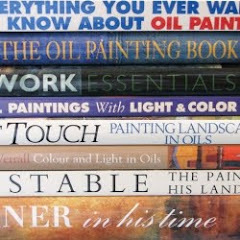 I expect the percentage is higher once Scottish watercolour artists are added in - if anybody spots one do let me know! 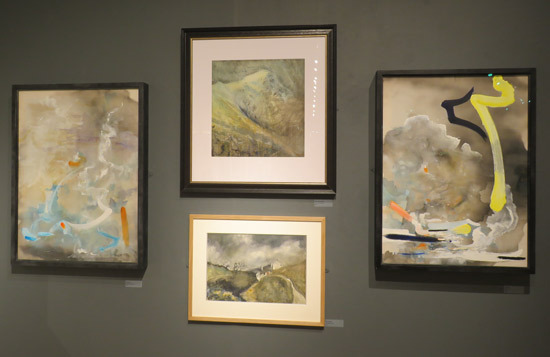 Interestingly people who get selected for the exhibition on a regular basis - like Mark Elsmore and Varsha Bhatia are not members of either watercolour society. There's a variety of treatments of portraiture - with an emphasis on head shots. 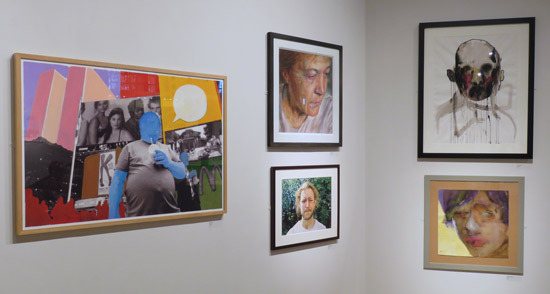 Works are typically medium/large - particularly the prizewinners. Although there's a diversity of subject matter but it's far from comprehensive. So here's what's missing for those who'd like to make an impact next year! there's one wildlife - and the animal is not obvious! However there are lots of landscapes! 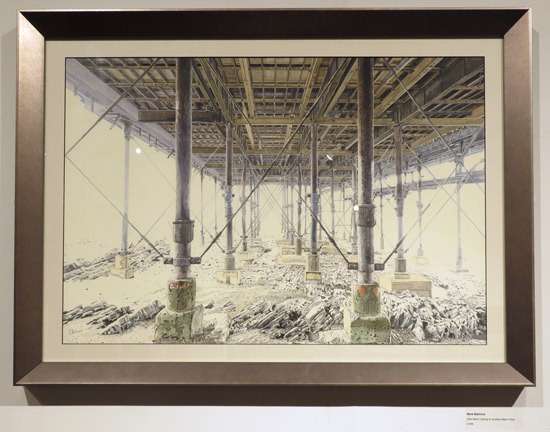 There's not a lot of competition for the Smith & Williamson Cityscape Prize. This is a very respectable prize of £1,500 however if the artwork selected for exhibition is anything to go by not a lot of people enter cityscapes of merit. The winner this year is a stunner but it did stand out in more ways than one. 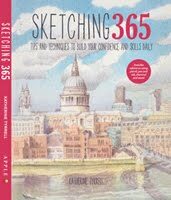 I'm actually very surprised given the huge surge in the number of people who now pursue urban sketching - very often using inks and/or watercolour. Framing is universally restrained. Frames are white, black, light/normal wood or a neutral colour. Mats are not significant in a fair proportion of artworks - and are often absent. Paintings on whole sheets of paper (and there's more than a few) are typically float mounted. 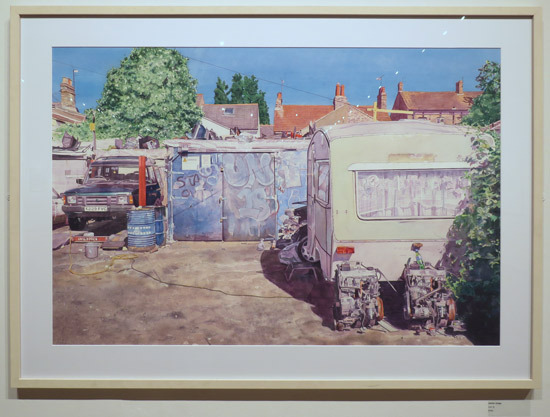 One of the things I look forward to each year is seeing what Mark Elsmore (a former winner of the Sunday Times Watercolour Competition Winner) has painted this year! This year he's demonstrating his mastery of perspective, a limited palette and graded washes. There was something very effective about the next one because it managed to look abstract at times and then impress me with the realism - while all the time liking the colours. It just kept catching my eye! Not surprising when you find the artist is described first and foremost as a colourist! I am however puzzled as to how come this painting is in the exhibition as the artist's name did not appear on the list of selected artists that I was supplied with (and consequently is not on my published blog post listing the selected artists) - although I note his name is now on the website as being one of the selected artists. Maybe there was a late change? 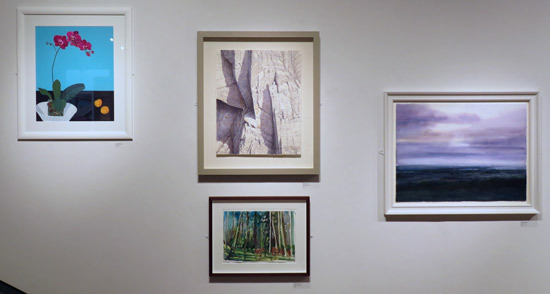 (see 203rd Annual Exhibition of Royal Institute of Painters in Water Colours #1 - Prizewinners and Events). 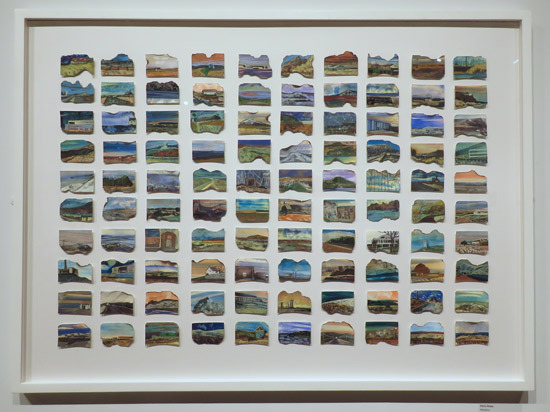 Jayne Stokes has created on artwork from 100 small paintings! It's very definitely a way to get your painting organised. I was less clear as to why each painting was singed at the edges but the variety of edge treatments made the artwork more interesting. 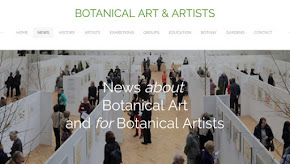 I see superb watercolour painting in every botanical art exhibition I visit - but never ever seen any botanical art in this competition. 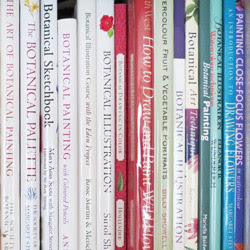 Maybe botanical artists don't enter? 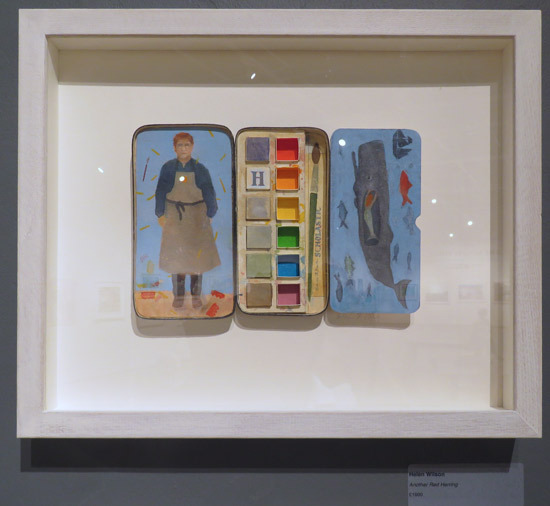 Finally, I loved this little painting - and assemblage by Helen Wilson RSW RGI PAI. I suspect an artist with a good sense of humour. 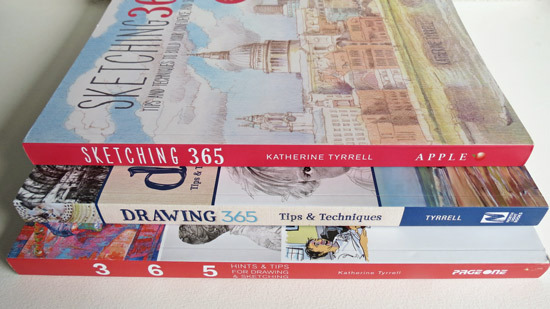 When a competition is focused on excellence in watercolour it's nice to know HOW that has been achieved. 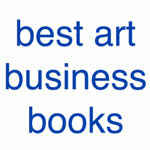 It's certainly one thing that artists like to know as well as many collectors. 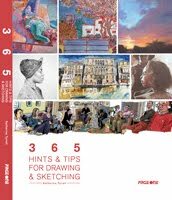 For watercolour that means knowing what the media support is as well as what type of water-based art media has been used. 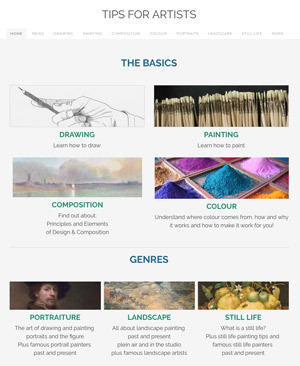 So how do people know observing online or in the gallery know whether a painting has been painted with traditional watercolour, gouache, acrylic inks or acrylic paintings? the labels on the wall say nothing. Which, to my mind is a very great pity as an art competition can be hugely educational in terms of showing people what can be done with a particular media. 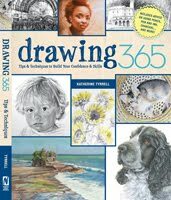 Sadly that educational aspect - and potential gain for all aspiring watercolour artists is not something that has received any priority this year. I wasn't the only visitor commenting on the lack of information which helps to make the works more meaningful to the viewer. Thanks Katherine for taking the time to comment on these exhibitions. For people overseas, it's one thing to see the works online and another to hear how someone reacted to the paintings/drawings. So thanks again, I really appreciate these posts! I might not always agree with the comments but your comments are always respectful and considered and I really enjoy hearing your point of view. I also only just realised that you had a separate site for your reviews - which makes sense now but I thought they were the same blog and was wondering why I couldn't find your most recent posts. In fact all exhibition reviews are on this blog (click the "exhibition reviews" label at the end of the blog to find more. You can also find more labels in the right hand column (scroll down). The reviews blog is actually about product reviews and its content will probably be moving to a new site I'm developing.